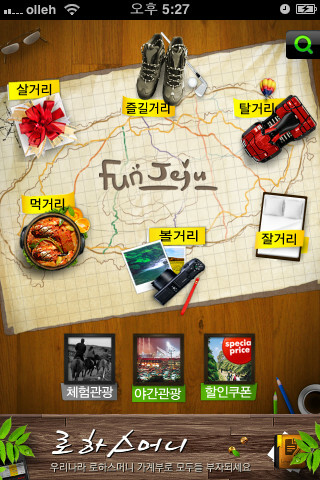 Developed by Infomind, FunJeju is a free iPhone app that lets you explore and learn about the myriad of tourist opportunities on Korea’s beautiful UNESCO listed Jeju island. With a bright and simple user interface with both English and Korean translations, FunJeju gives you one-touch access to up-to-date information on shopping, activities, food and restaurants, local attractions, accommodation, vehicle hire and more. There’s lots to do on Jeju island beyond just experiencing the natural beauty of the mountains and beaches. You can can book a round of golf on a scenic course, take a submarine tour, discover local shopping and fresh food markets or dine at one of the islands many specialist restaurants. FunJeju offers information for tourists but also gives you access to coupons that will save you money on island activities. Through the FunJeju app you can search for particular activities of interest and bookmark things that you’d like to take a look at later. 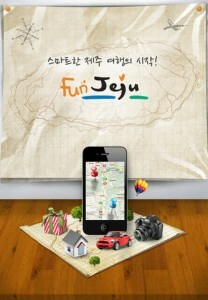 Bottom Line: FunJeju is an easy-to-use app that brings local island information and attractions to your fingertips. 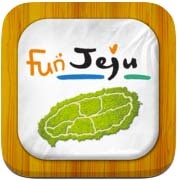 FunJeju is compatible with iPhone, iPod touch, and iPad. Requires iOS 4.3 or later. 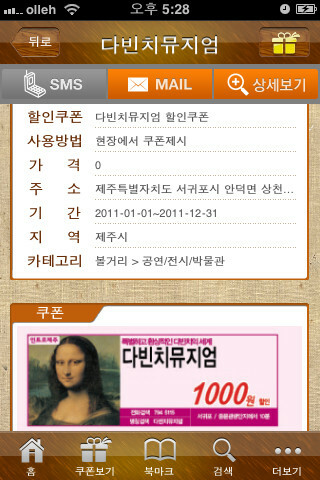 A small fee was paid by the developer to expedite the review of this app.